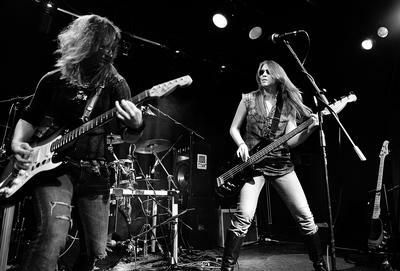 Want to see more of the female bands in this website and some of Female-Musician.com's other favorite female instrumentalists? Visit our YouTube Channel at the link below. 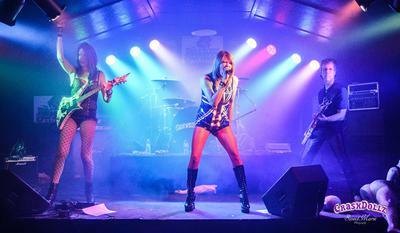 This page contains more and more listings for female bands as you contact us to be included. Find out how to get yourself a FREE listing like the ones below on this page, RIGHT HERE! 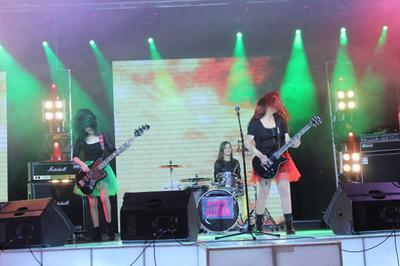 We are an all-female band. We play Jazz, R&B, Funk, Neo-Soul, Soul, Gospel, and Originals, looking for more musicians and singers.